17/02368/CLP [Westlands] 17/02241/PLF [Hunsdale] – all residents are welcome. This entry was posted in Parish Council on 28th July 2017 by AdminTJP. 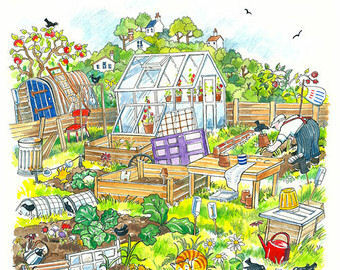 There are currently 3 Allotment plots available for residents. If anyone in your household is interested in renting one of these plots please contact the Parish Clerk by no later than 31/7/2017. If no interest is shown The Parish Council intends to sow the un-let land as a wild flower meadow, until such time as the allotments are required. Please be aware that you will be required to enter into a tenancy agreement with the Parish Council that contains cultivation requirements. This entry was posted in Parish Council on 19th July 2017 by AdminTJP.